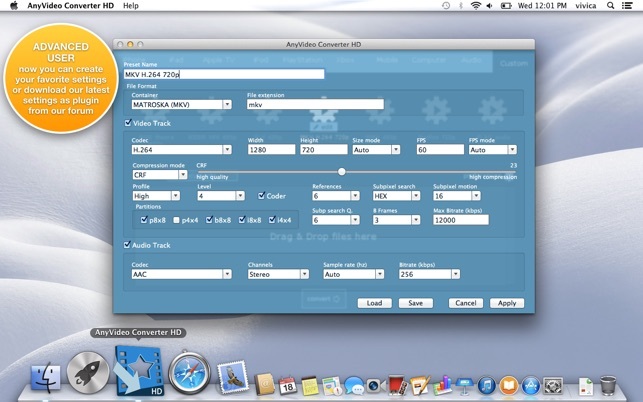 AnyVideo Converter HD is easy to use. No settings and no technical knowledge required. Simply drag your videos on the AnyVideo Converter HD, and all your videos will be converted quickly and in the best way you need. 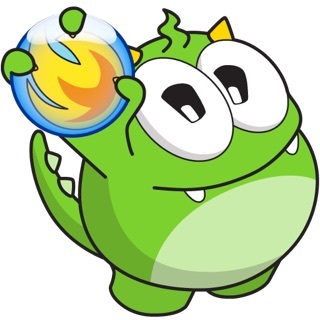 - .m4v files with DRM as required by law for copyright protection. * Mobile Phones: BlackBerry, Android, Nokia, Samsung, LG, Sony, Windows Mobile 7, e many others. 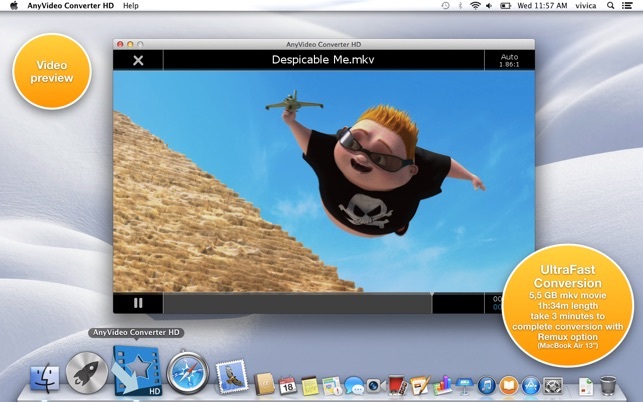 AnyVideo Converter HD use SCT (Smart Conversion Technology) to convert your video. Each conversion maximize performance and minimize file size and conversion time. Before conversion all videos are analyzed and the video will be converted in the best way for the selected device. If the original video has a smaller size than the native device, the converted video will have the same resolution as the original one. Instead, if the source video is larger than the display of the target device, it will be fit to the screen resolution of the device itself. The bitrate is automatically set by SCT for any device. Very high speed conversion by optimizing the use of all processors. 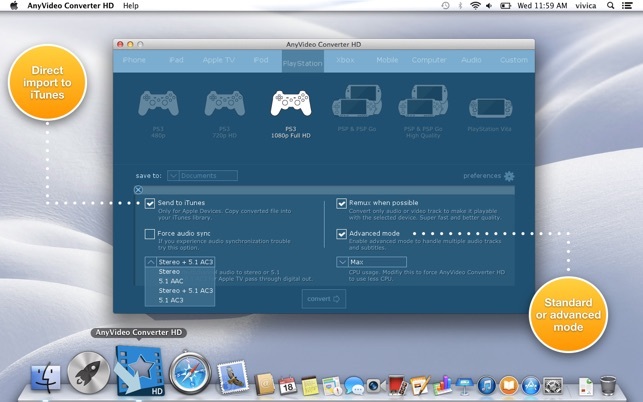 AnyVideo Converter HD is designed to maximize performance on both 32bit and 64bit computers. Some files can be converted just rearranging only audio and/or video data in the new video format. For example an .mkv file with H264 video codec can be converted for Apple TV 3rd generation just converting only audio tracks if needed.